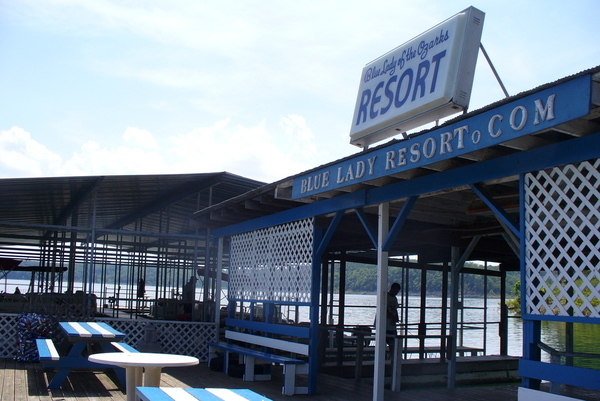 The Blue Lady Resort offers a private boat dock for all of our guests to enjoy. 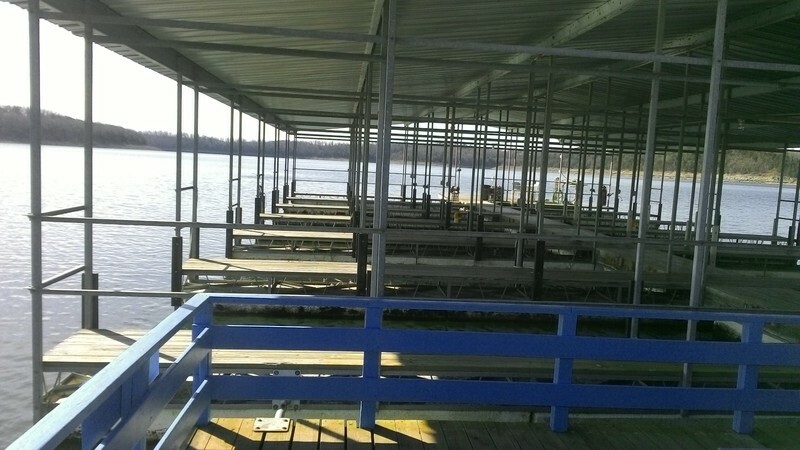 Down on the boat dock, you can find picnic tables to sit and enjoy or you can jump into the nice, refreshing waters of Lake Norfork as you take a swim. 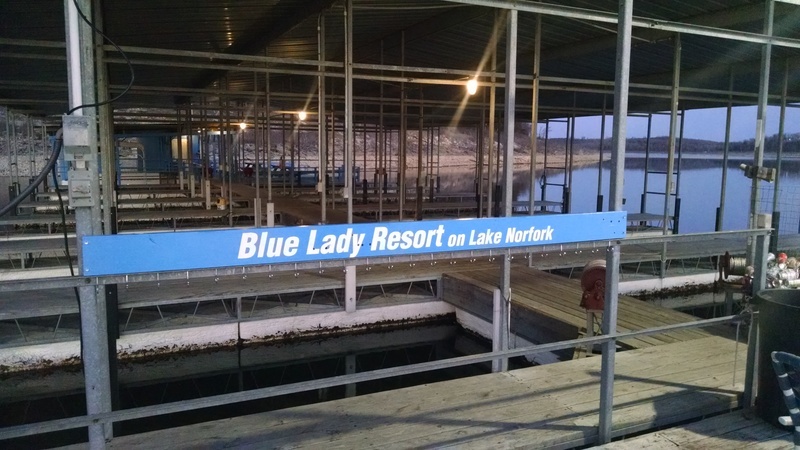 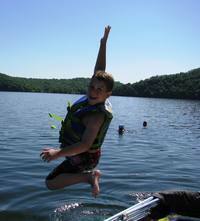 If you would rather go out on the lake and explore, our boat dock offers 15 covered and lighted boat slips. 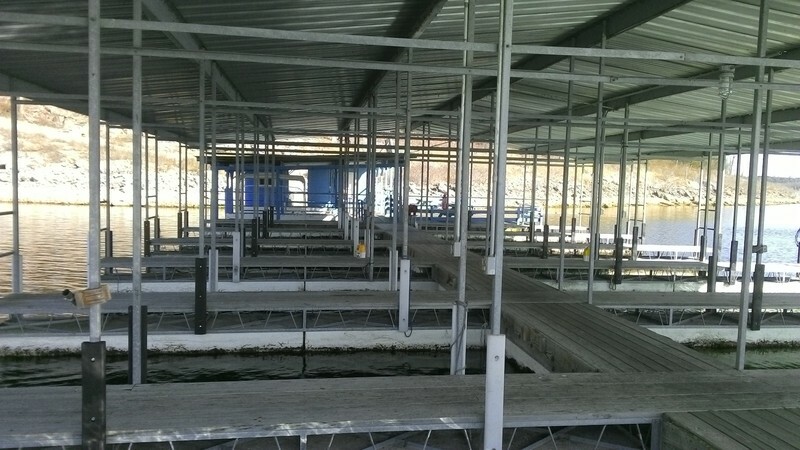 The stalls are also well-padded to protect your equipment. 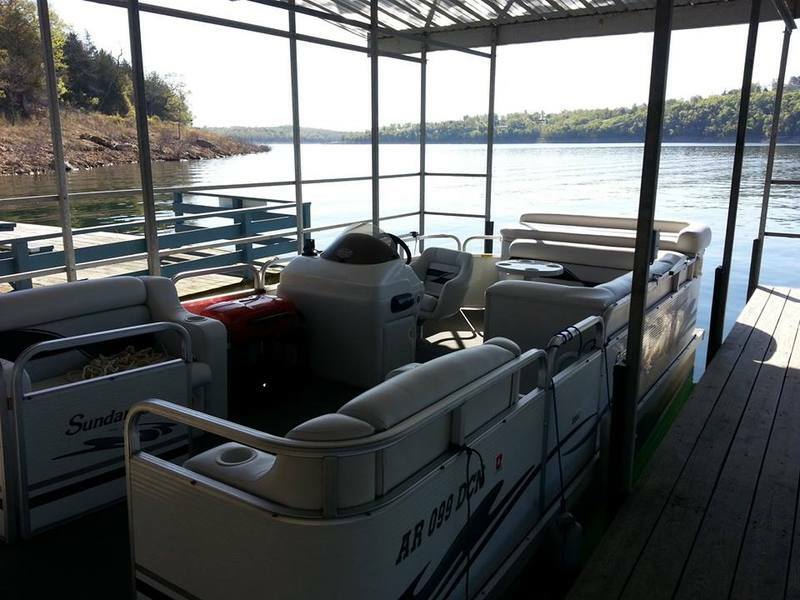 Whether you are bringing your own boat or need to rent one, we have what you need. 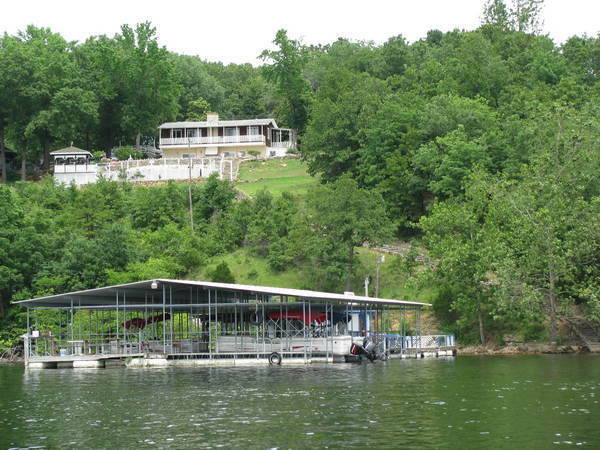 For those who bring their own boat, the resort provides one 9-foot wide slip at no cost with each rental unit. 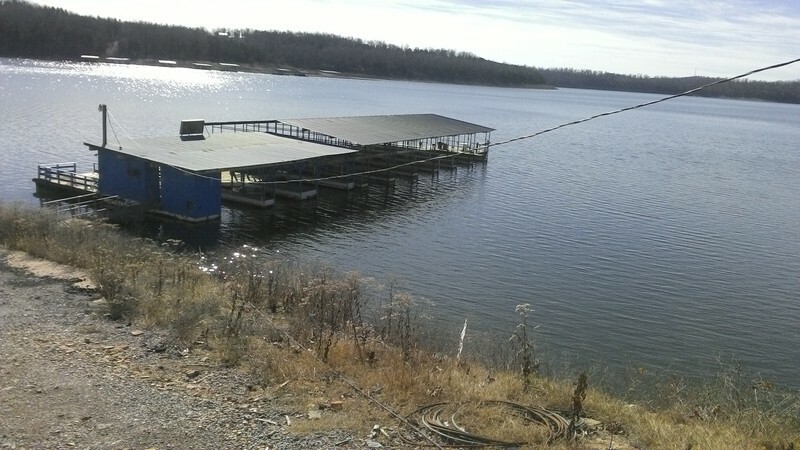 Additional slips are available at a cost of $25.00 per slip, per day. 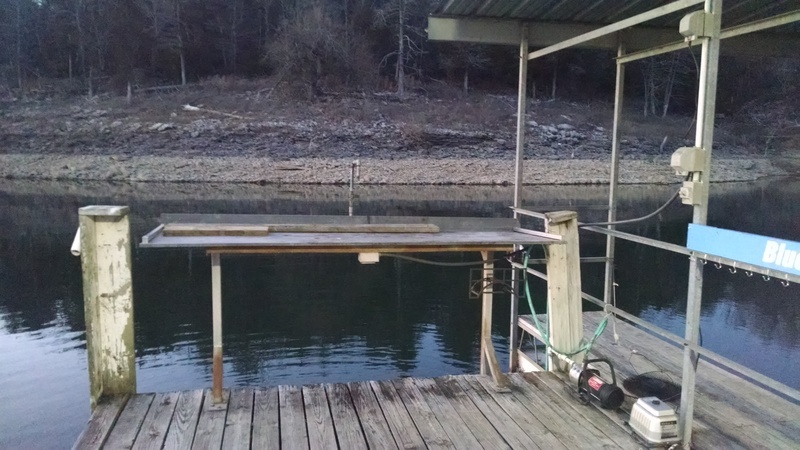 We have electrical service for battery charging and a fish cleaning table for cleaning your catch. 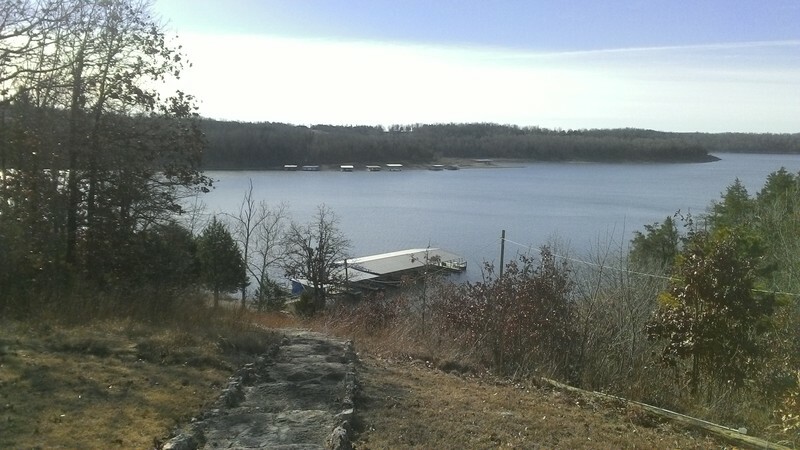 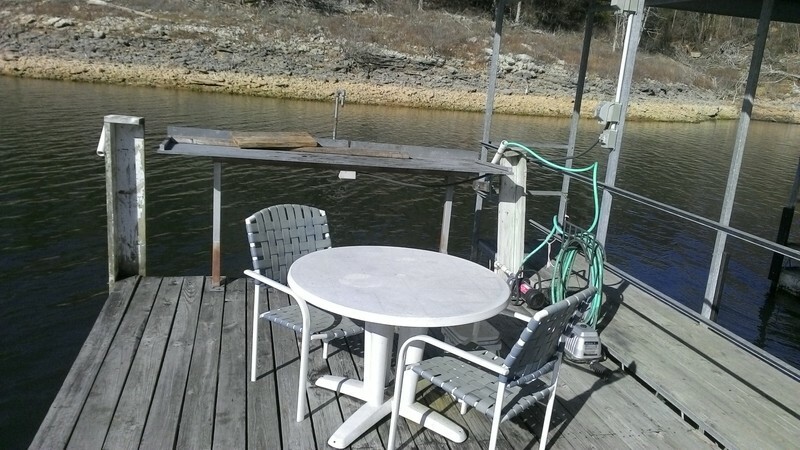 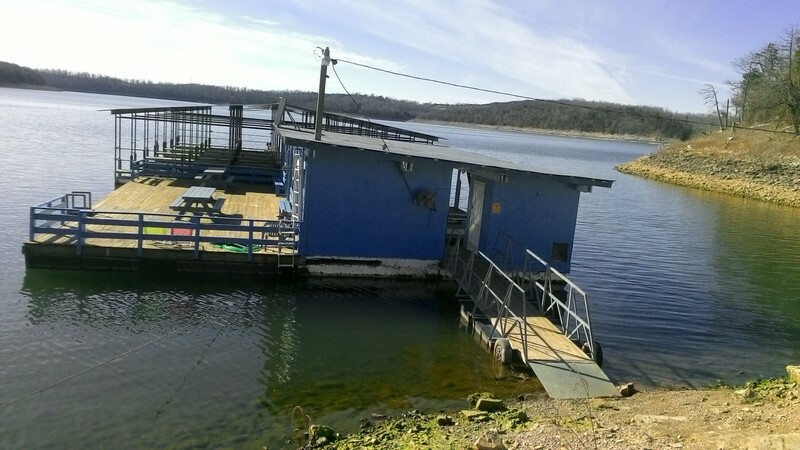 There is also no need to carry all of your belongings for the day down the hill to the dock. 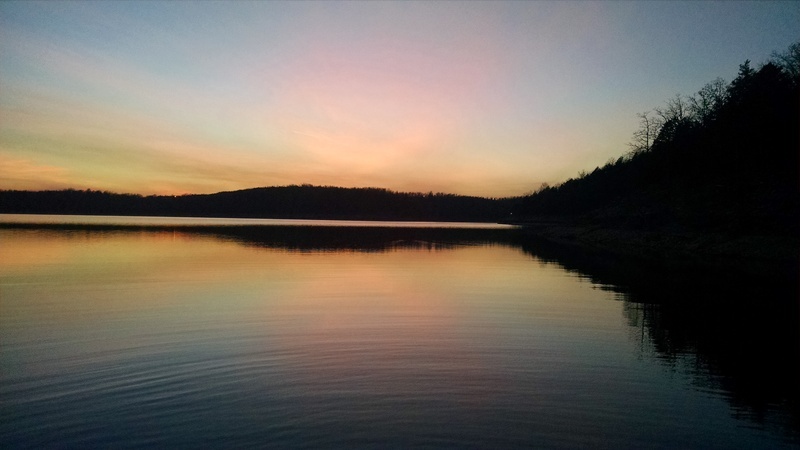 Simple take your gear with you in your vehicle. 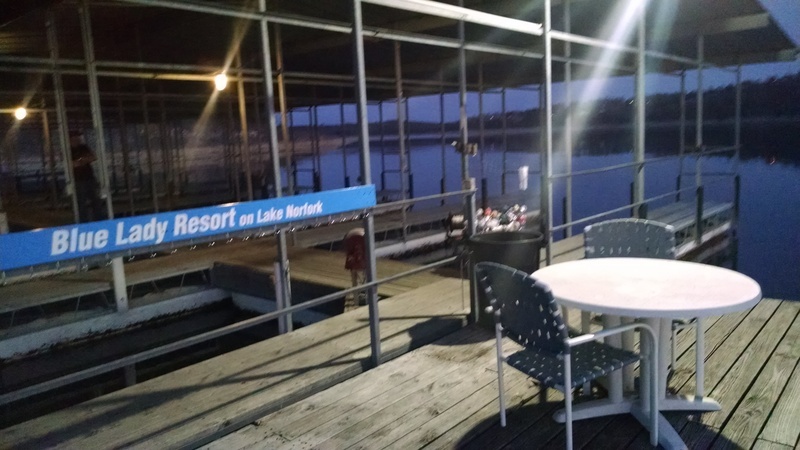 There’s plenty of room to park, and our parking lots are illuminated at night.